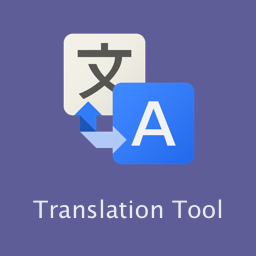 Translate Tool plugin helps to easily translate mooSocial to your desired language directly in admin panel instead of editing po file in web folder. It also helps to translate contents entered by members such as status updates, comments, blogs, topics…into your current selected language using Google Translate Service. Enhance your mooSocial site using Video/Audio Chat Plugin that has audio-video and real-time content sharing capabilities. 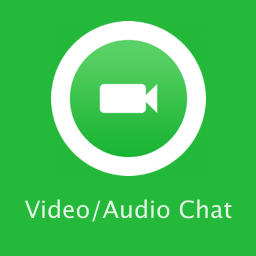 Give your users the ability to talk to each other and make webcam calls exactly like facebook and skype video chat. 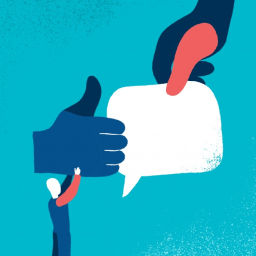 Do you want to increase your network user’s interaction? Tell them if other visited their profile! 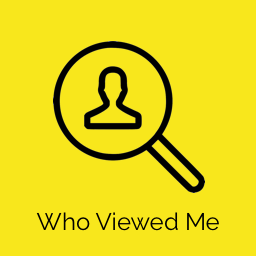 This plugin will notify your members about other members that visited their profile. This plugin has a feature for posting status updates called Lists. 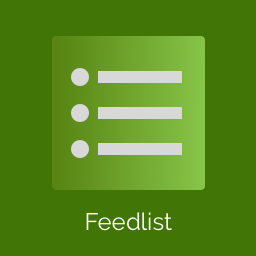 FeedLists appears to be a way for users to create a list of anything they choose such as places they’d like to travel to or a simple to-do for the day. The Lists can then be decorated with gradient backgrounds and assigned an emoji that appears next to the list title. 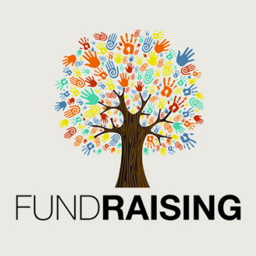 This module allows you and your members to create a Fundraising campaign to raise money for themselves or other. By creating campaign, your members can gather voluntary contributions of money or other resources for their operations or a new project ideas…. Are you looking for something which makes it easy to identify the profiles on the social network which matches your profile? Are you looking to find like-minded people plugin to start a Dating network site? 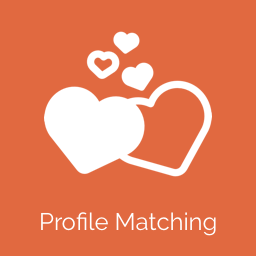 Profile Matching is perfect for you. It can match profiles and shows matching percentage on the profile. Match percentage is calculated based on answering the predefined questions created from the admin panel. 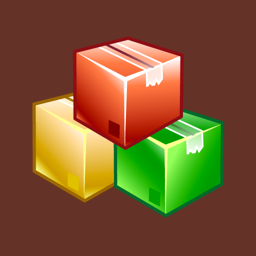 Inventory manager is an extension for store plugin. Inventory manager is an absolute must for every serious shop owner. Inventory Manager allows managing Inventory for products and their variables from one screen. If the profile picture field is not required at sign up form, most of the users on your website will not upload profile pic, which results that profile pics of many users across the site are the same. The plugins help you solve this problem by auto generate Avatar with name initials and random background color then replace default profile picture with the auto generate one. Plugin glues website’s sidebar, making it permanently visible while scrolling. 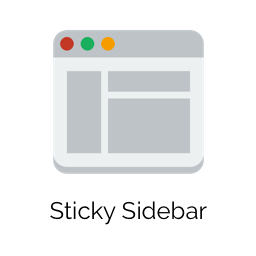 Since sidebar is always visible it increases website’s usability, accessibility and therefore gets better click through rate. Login reminder plugin provides a better email Notifications system for mooSocial site. 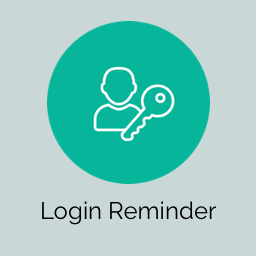 It allows you to configure to send email notification if a user hasn’t logged-in to update a status, sign up but not verify email yet, not interacted with other members…..after a set number of days automatically. This add-on is useful if you run a site that requires users to update content on a regular basis. The new Popups plugin can display multiple popups. 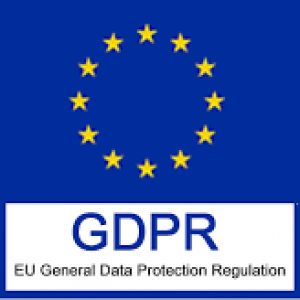 It’s perfect solution to show important messages such as EU Cookie notice, increase your social followers, add call to actions, introduce a new feature of your site, or to display any other important message in a simple popup. Wanted to extend your application, build a native apps for your mooSocial community…..? 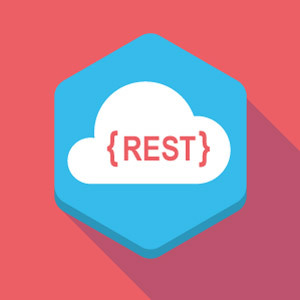 If so, our REST API plugin can assist you in doing that. It provides a standardized programmatic interface between your mooSocial based website and outside applications, thus enabling all types of integrations with external applications and development environments. 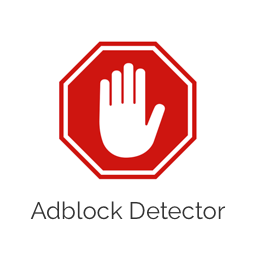 Anti Adblock add-on allows you to detect users with ad-blocking software enable to restrict their access to your website until they disable ad blocking. 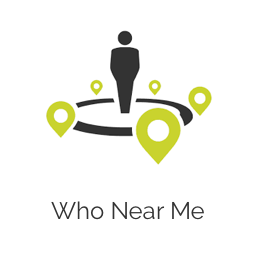 Who Near Me Plugin allows users to find people that are near them if they use the plugin. The plugin requires users to enter their address first then the system will use this address to suggest people that are close to them. 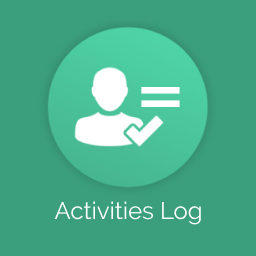 Activity Log Plugin allows Users to monitor and track everything they’ve commented on, liked, uploaded, posted, ….on your social network site. They can filter activity log by actions such as liked, shared…. It works mostly the same as activity log feature on facebook. Animated GIFs are a proven way to improve traffic, increase time on site, and promote sharing on social media platforms. Adding a GIF fo feeds or comments with the plugin couldn’t be easier. Just click the GIF button in the text editor, search or browse via tags to find GIFs. Once you’ve found the GIF you want, simply click the on the GIF, and, voila!, the GIF is automatically inserted into your Feeds or Comments. 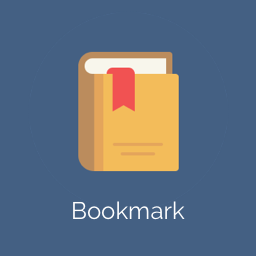 The bookmark plugin is designed for mooSocial users to save bookmarks for feeds and items on the social network to view later. 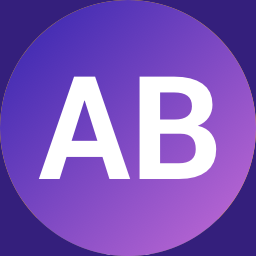 You can bookmark activities post at main feeds, group activities, blog posts, events… Users can view these bookmarks easily by access the Bookmark item in the menu section or “my bookmarks” tab in profile page. 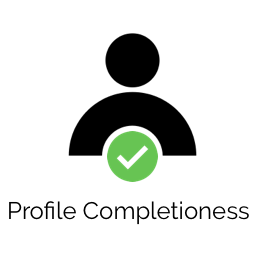 With the profile completeness plugin, you can encourage or force users to complete their profiles. This is one of the best ways to ensure people engage on your site and ensures you do not have a site full of empty user profiles. 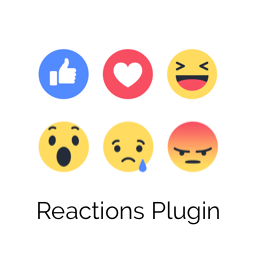 This plugin helps you to have Facebook-like 7 emotions for reacting on any activity update. Set aside the boring and age-old style of liking an activity update with a revolutionary set of emotions such as: Like, Love, Thankful, Haha, Wow, Sad and Angry to express yourself. Relationship status plugin for allows your members to update relationship status in their profile. The plugin function somewhat similar to facebook’s relationship status. 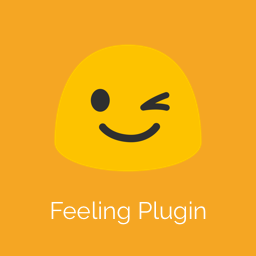 How you’re feeling and What you’re doing – This plugin enables your users to share their feelings and activities in their Status Updates. 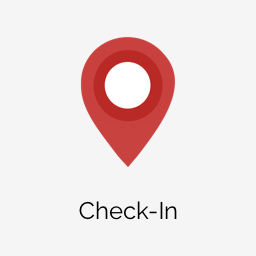 Check-In plugin allows users to post statuses with check-in ability to specific locations. It will display a status with a map of that location. It also integrated with the business module. So while people check-in, they can select a specific business instead of a location. Landing Pages plugin provides a way to customize landing page to your own taste for your mooSoical site. Landing Page plugin provides administrators the abilities to design your own landing page! 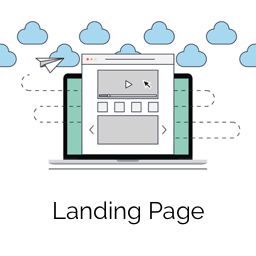 The landing page plugin was designed with inbound marketing practices in mind and will help you drive & convert visitors to members.